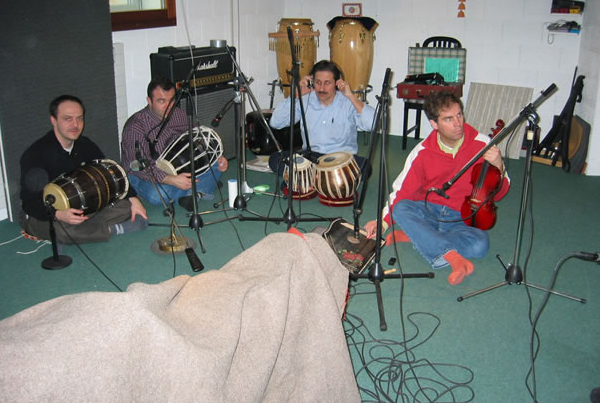 Nirmal Bhakti ("pure devotion") is an amateur music group united by a common passion for the musical traditions of India and more specifically bhajans. 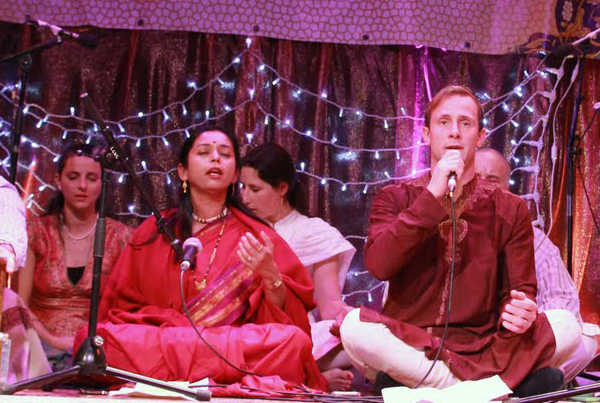 These are devotional songs, many of which are centuries old, but continue to be sung in the temples and cultural centers of India today. 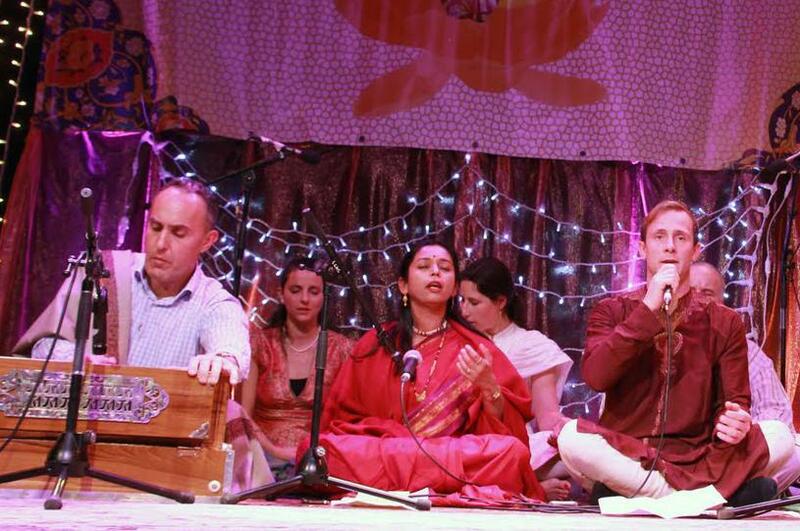 They are often based on the deep poetry of saints and seers such a Kabir, Tukaram or Eknath. 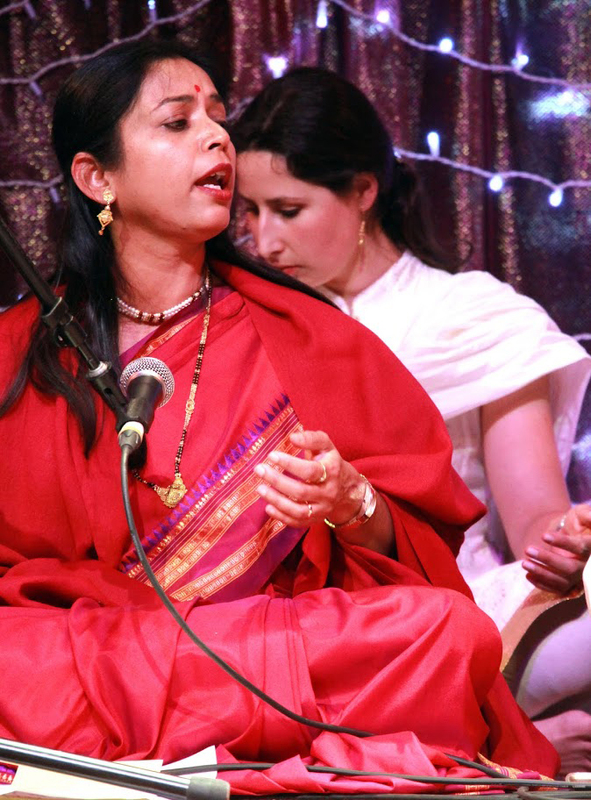 This poetry usually expressed in the languages of the simple folk, may question the hypocrisy in religious practices or describe the profound meditative states of self-realisation. 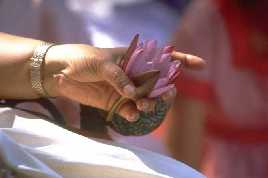 We find in their subtle messages many truths, which remain relevant and insightful even today. 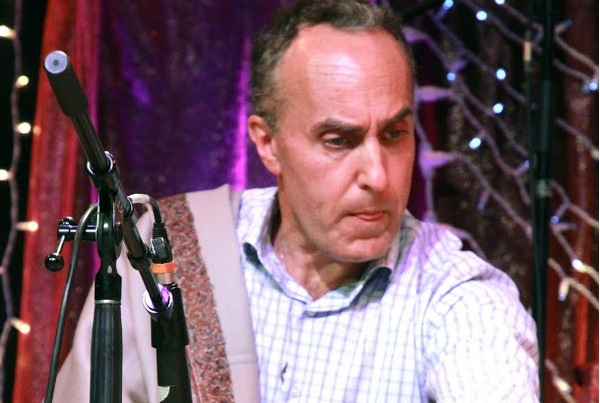 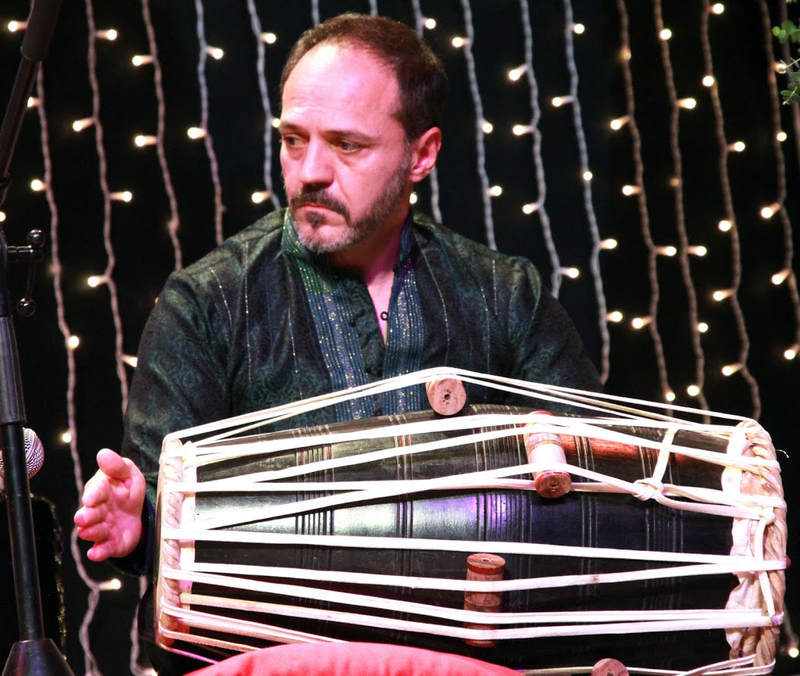 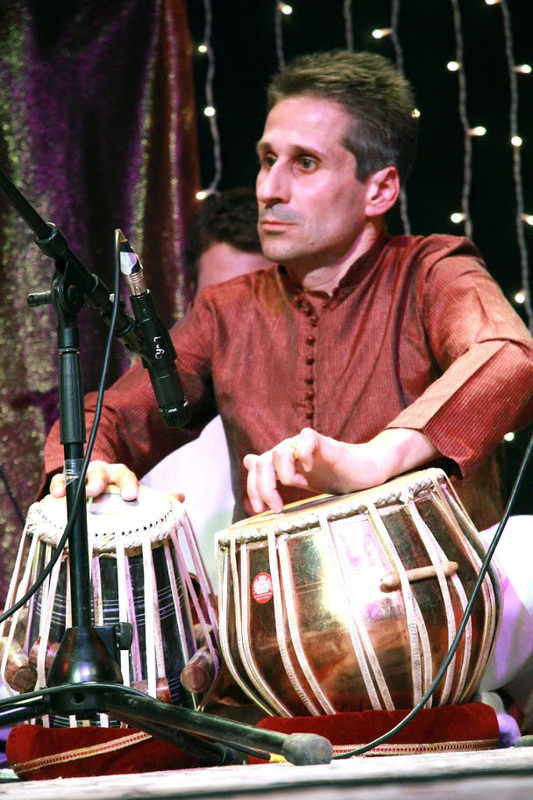 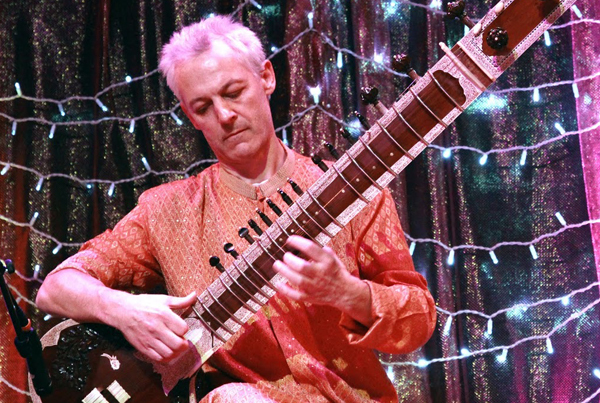 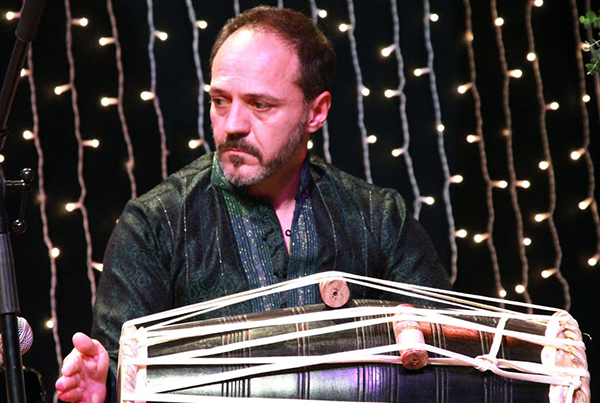 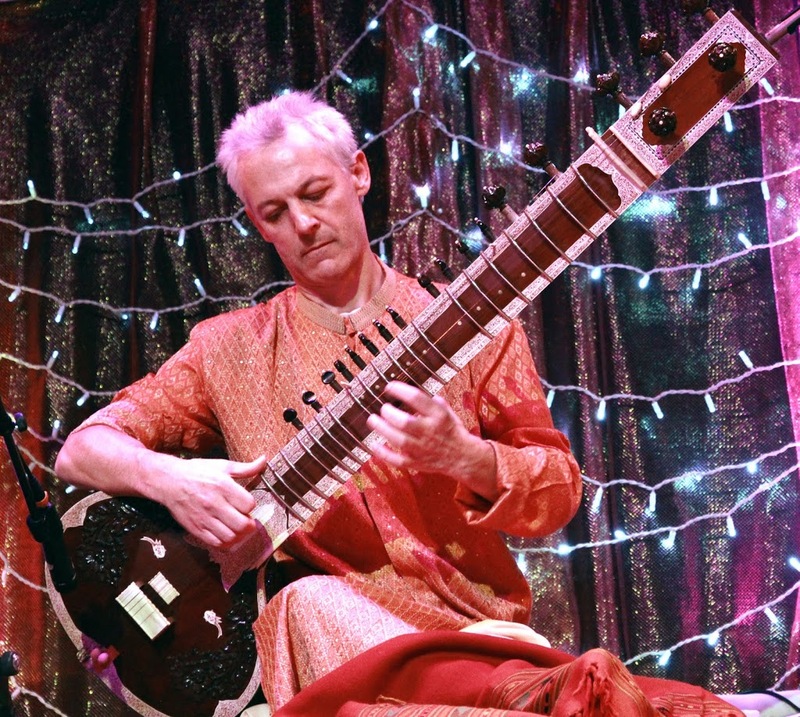 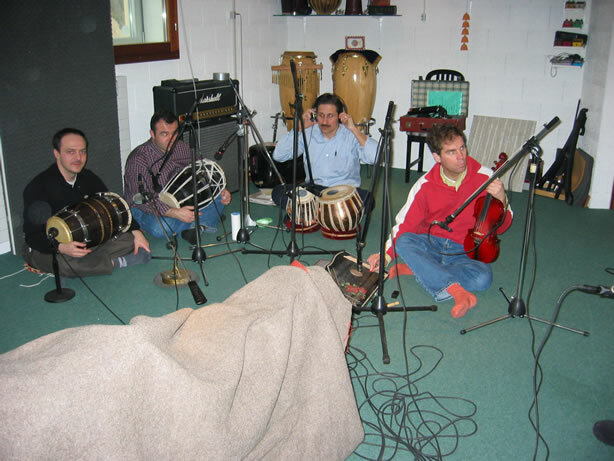 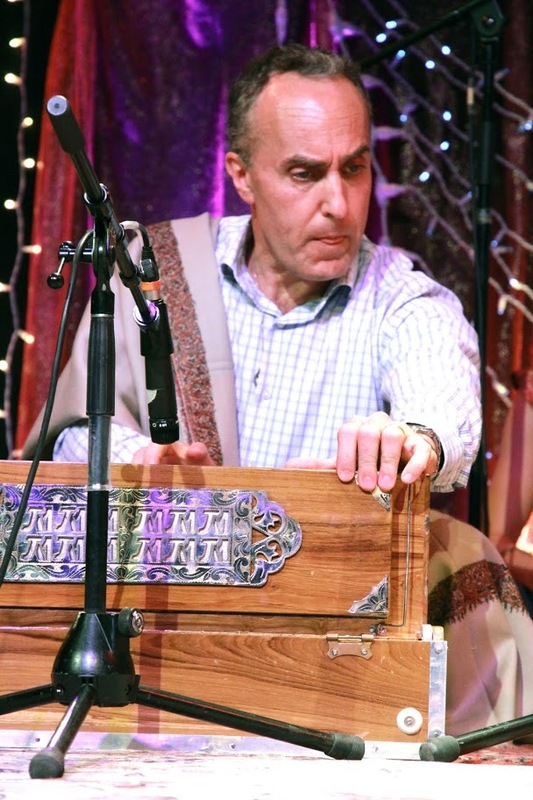 Based in Switzerland, Nirmal Bhakti has evolved since its founding days in the early 1990s, but remains composed of amateur musicians from diverse professional backgrounds and nationalities. 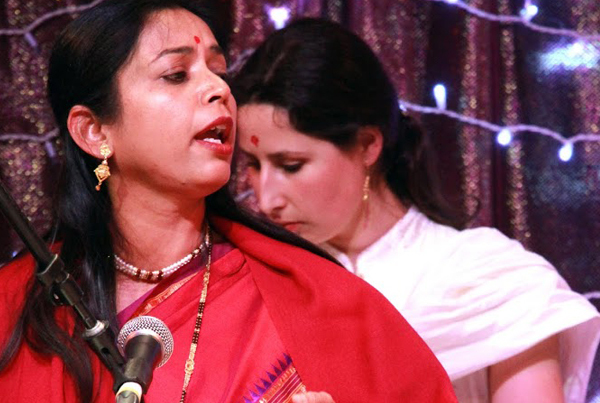 It is committed to humbly sharing this joyful music while conveying its age-old wisdom. 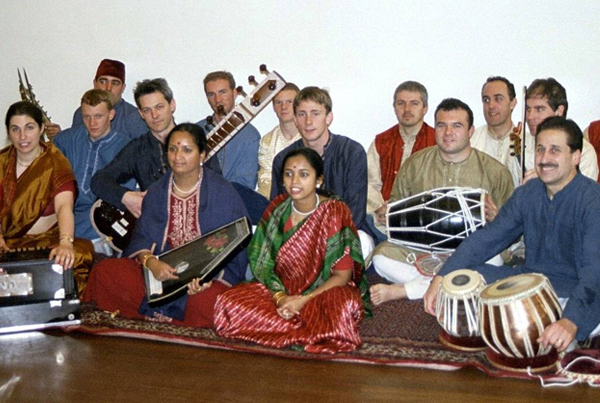 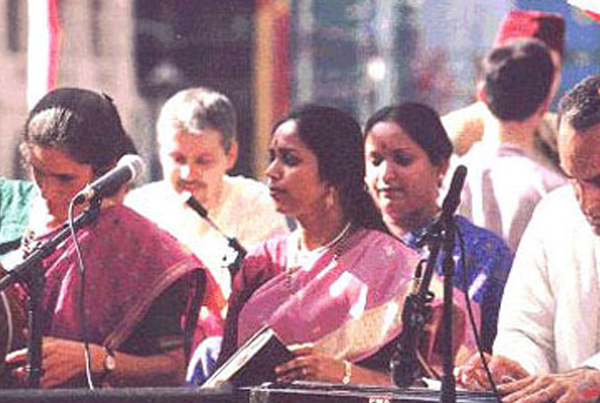 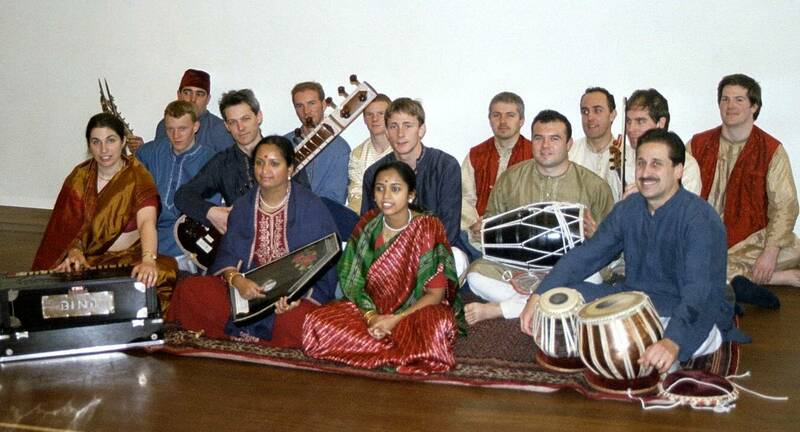 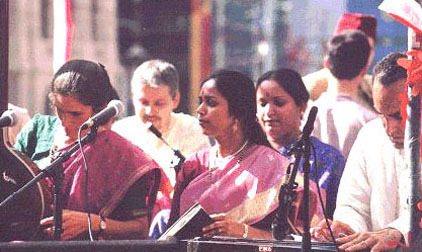 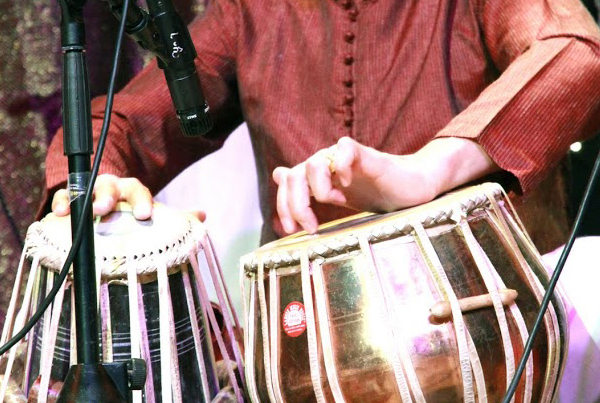 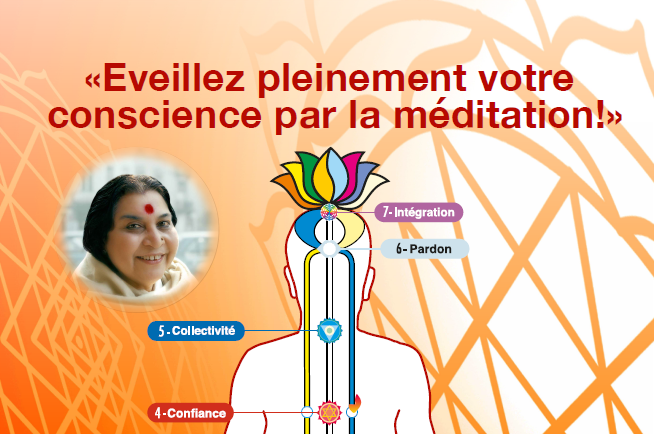 Nirmal Bhakti has participated in numerous cultural events, in Switzerland and all over Europe. 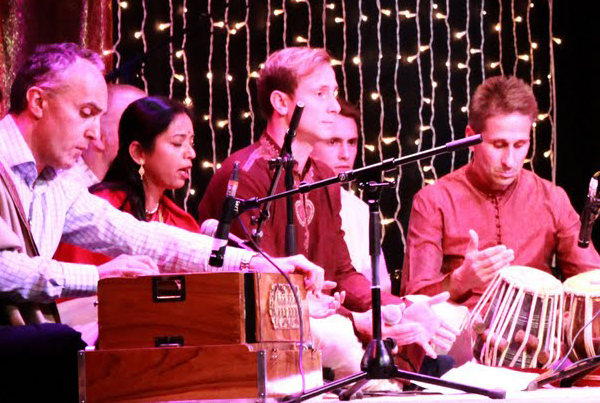 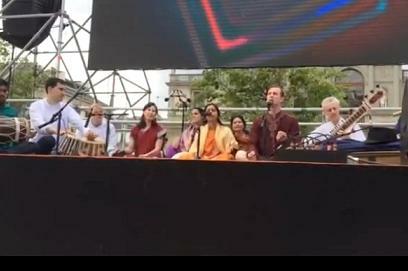 Along with bhajans, other types of traditional Indian Music are also often performed, such as light classical pieces or instrumental ragas on Sitar or Bansuri flute.